I really enjoy blogging! Lately things have been so crazy though, and I find myself short on time. As I've mentioned previously, turning my blog into a business has been…interesting. I started blogging for fun almost fifteen months ago (where has the time gone?) and so much has changed since then. Blogging has taught me new skills and increased my income. I’ve met great people online, developed new friendships and see so many new opportunities for myself! Even though I've always been short on time – you can read my older post on how I blog and work full time – I've noticed that now I'm just as busy now working for myself as I was when I was employed at my day job. On a side note – I probably should write a new post about this as things are totally different now! While I've been fortunate to hire a great VA to help me with some things, I like being able to do most things myself. This helps me stay authentic, work within my DIY budget and control everything monitor what's going on with things. It's taken me a while, but I've realized that I can start automating my work process when it comes to blogging. One of the best parts is that I can share all of this with you since I like to remain transparent. Blogging is hard work! It takes me a long time to write a blog post, market myself to bring in traffic to this site and write emails to brands about working together. I respond to EVERY comment on this site and try to return the blog love back by visiting reader's websites as well. First, if you are new to blogging or thinking about starting a blog – do it! It's completely changed my life. I made over $13,000 in 10 months of blogging – as a NEW blogger! The cost of starting a blog is really cheap too, so you don't have to spend a lot of money to start a blog. Now, I’m sharing some of my favorite online tools for bloggers that I like to use. Here are some great tools to create ideas for blog posts. 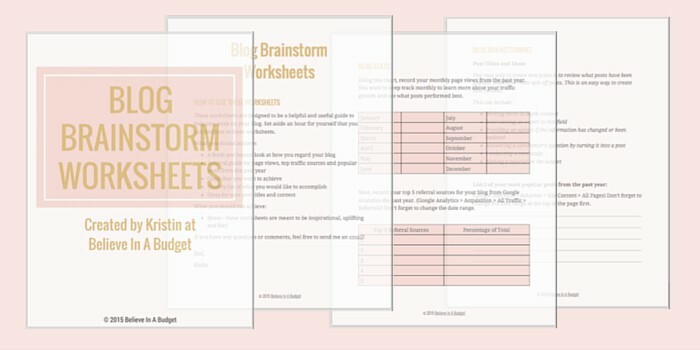 You can download my free 18 page set of blog worksheets to help spark your creativity. In this workbook, you'll revisit your website with a fresh pair of eyes and go through a step-by-step list to help you brainstorm and get motivated. If you want this workbook, just sign up in the header of this blog for access to this workbook and all my other worksheets! Aside from the marketing aspect, this is great for visual learners. Go to Pinterest and enter some of your blog topics in the appropriate search fields. When a pin “grabs” you think about why you like it or find it interesting. Use these thoughts to create a great blog post. Choose your topics and you will be notified when “new” news is released on the topics you choose. This is a fun tool that is almost like playing a game. Enter three nouns and you will get 5 different blog topics / headlines. It’s a lot like the Mad Libs you played as a child. There are wonderful tools to simplify Pins, Pinning and Social Media. 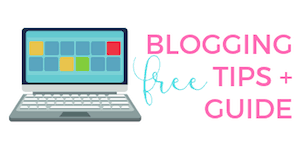 I'm still figuring out my favorite resources and every week it seems like there is a new app in town that shakes things up in the blogging world. Here's what I'm using now! A simple to learn program that can take the headache out of creating pins. It’s a simple drag and drop with preformatted text boxes and photos. Canva is linked with WordPress so you don’t have to toggle between programs. It also works well with Tailwind. One of the best features of Canva is you can create templates and repeat your images over and over again. You can also upload your stock photos and create a custom library for yourself. This saves a lot of time instead of searching your laptop for where you have saved your images. Tailwind is a great tool. It schedules your Pins on Pinterest and is a major time saver. You can have daily activity on your Pinterest Board without going to Pinterest everyday. Schedule an hour or half hour in your week and use this time to get Pins set up for the entire week! I use Tailwind for this blog, as well as recommend this to all my clients. Try a month of Tailwind for free! I'm thinking about doing a couple Periscopes about how to use Tailwind. If you want to see this, let me know in the comments! This platform allows companies, big and small, to watch all their social media channels at once. Facebook, GooglePlus, Linkedin … a total of 35 global media channels. A free account is available for managing 3 or less media accounts. I use this plugin when I want readers to share my blog posts. You can share posts to multiple platforms, like Pinterest, Twitter, Facebook, etc. You can also use SumoMe to add a horizontal bar at the top of your website and with a popup form. This is one of my favorite plugins and I even wrote a post about how to use it! A VA can help with almost anything. They can leave comments on other blogs that link back to your account or help with research or accounting. You can find a VA on job boards or agencies. The best way may be to ask around. Email some of your blogger friends and ask. Many bloggers also do VA work, including myself. 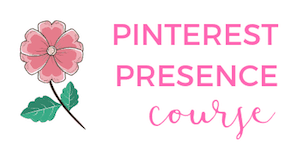 I currently provide a few different services to clients, including a photo packages to bloggers, as well as help bloggers and businesses create a Pinterest presence. Here's my Hire Me page if you are thinking about creating one for yourself. If you are just starting to test the water of becoming a Virtual Assistant, this course will help you launch your career and start making money in less than a month! My friend Gina quit her day job to become a VA, and not only did she crush at it, but not teaches a course about it. There you have it. Eight great ways to streamline your work day tasks. If you want to learn more about other services and tools I recommend, don't forget to check out my resource page. Do you use any of these tools? Do you like them? What is your favorite tool? Great tips! 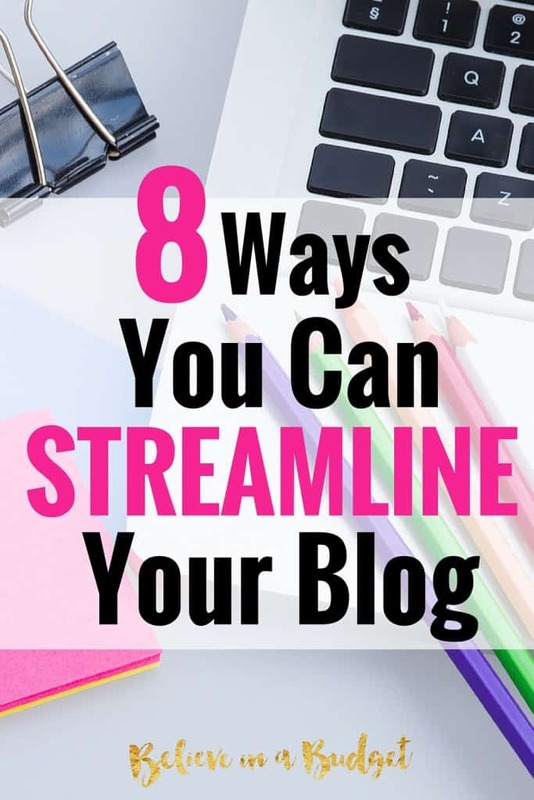 One thing that helped me is creating a consistent blogging schedule. I do all of my writing on the weekends when I have the most free time. During the week, I typically have way less energy (after full days at work), so I focus on posting to my social media accounts and commenting on other blogs during the week. This makes me feel much less stressed during the week. Great idea! I did something similar when I was at my full time job – there are only so many hours in a day, ha! I must try out Hubspot Blog Topic Generator! I would also love to watch your Periscope on Tailwind! I love Tailwind but have a feeling I’m not using it to it’s full potential. Thanks for the ideas! Thanks Jayleen! I get a lot of Q’s about Tailwind – so it might be worthwhile to do a few scopes about getting set up, creating group boards, etc. Just need to find more time, ha! I finally decided to step up my pinterest game and im seeing results so far. Nothing crazy but its way better then before. I also have been using canva to create my images. Its a cool app, for now im just using the free version though. Im really going to put a lot of effort in 2016 to step up my blogging so if all goes well, i might be hiring a VA later this year. 🙂 Hopefully! Nice! Pinterest is def my favorite way to market myself! I don’t pay for the Canva business account either – I don’t see how it would pay off yet! Love these ideas! Will definitely use them in the future! Hadn’t heard of Hubspot. Maybe I’ll try that the next time I come up empty handed on what to write about. Usually I just have Tim try to help me. His slightly random ADD brain can often spark something. Or just remind me of something we have going on that I had forgotten to write about. I find it’s also just helpful to have a piece of paper around (or I guess your phone works well too) for when an idea hits you. That way, you don’t lose it. I try to keep a notebook with me for when I get an idea, so I can write it down. Usually the idea occurs when I’m not working on my blog, so sometimes I’ll type it on my phone to remember. Ha, poor Tim is being put to work! Hubspot blog topic generator sounds awesome, haha! I’m totally going to check that out! Now that I’m writing two blogs I feel scattered…one of the downsides!! I also need to play around with Canva more. Do you make all your images in there? I use PicMonkey and while I love it, I definitely don’t have my own library or anything, and have to start from scratch with each image. Hope you are doing well!! Great post, as always!! I know, me too! I don’t know how you are doing it! 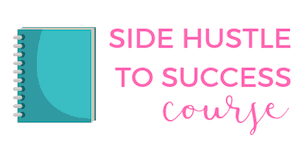 I do everything in Canva, mostly because the images can be re-edited every time I sign back in and I can copy images for templates. That’s my biggest con with PicMonkey – it’s like starting over every time!